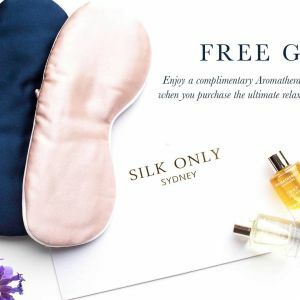 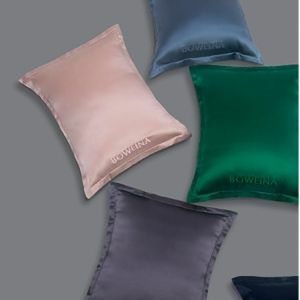 Categories: Silk Sleep Eye Masks, Travel, Accessories. 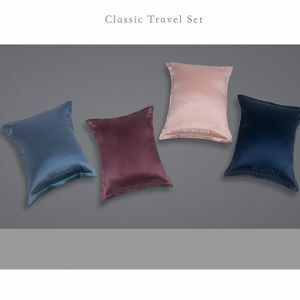 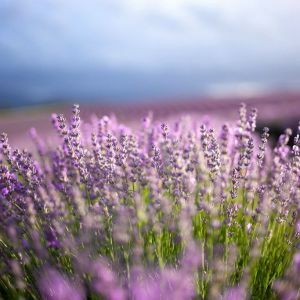 Perfect to use while travelling or when you want to take time out for some much needed peace and tranquility. 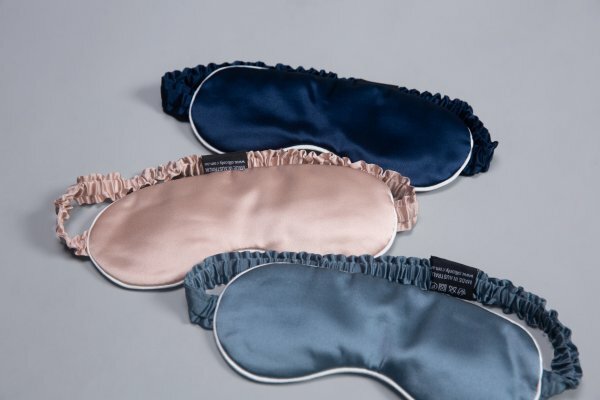 Comfortably tie the Relax Eye Mask over your eyelids. 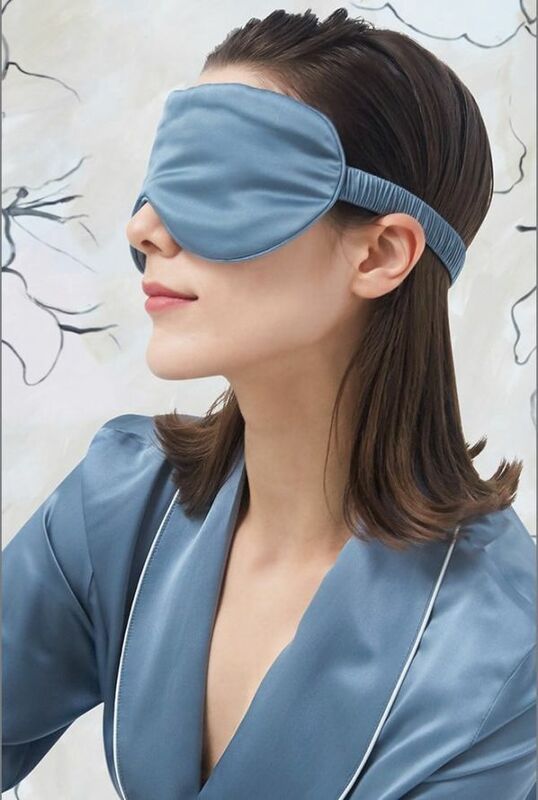 For the perfect nighttime ritual, use the complimentary Deep Relax Bath and Shower Oil prior to using the Relax Eye Mask. 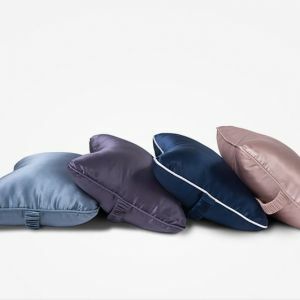 Now, you are ready to drift into a peaceful night’s sleep.